*Closed the second Wednesday morning of each month, re-opening at 1pm. 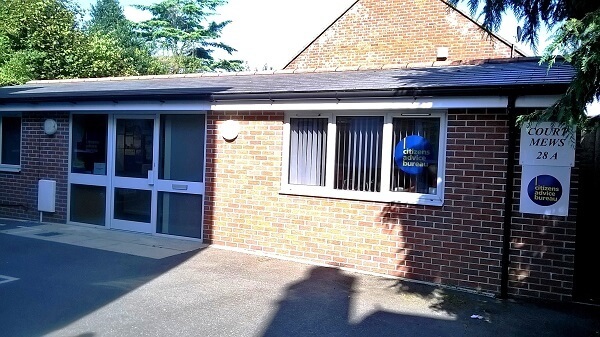 Lymington office is located along New Street – New Court Mews is behind New Court House. We can arrange accredited and quality assured interpreters and translators. Please ask at point of contact with us. Our providers offer over nearly 80 spoken languages as well as British Sign Language, Lip Speaking and Deaf/Blind Communications.